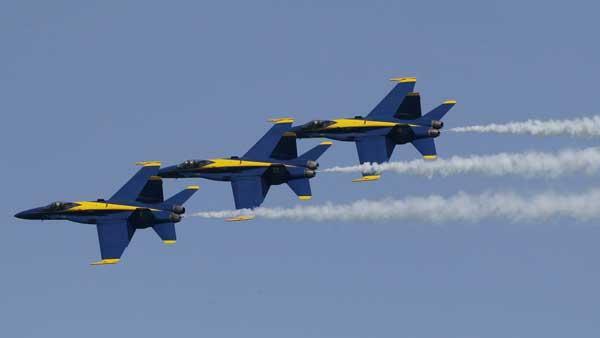 CHICAGO (WLS) -- The city of Chicago has announced that the US Navy Blue Angels and the Army's Golden Knights and Navy Lea Frogs parachute teams will headline the 59th annual Chicago Air and Water Show. This year's show will take place August 19 and 20 along Chicago's lakefront. Here on ABC-7, we're hosting an Air and Water Show Week with special features all week long. The popular lakefront event is always free for everyone. For more information, visit chicagoairandwatershow.us.